As legalization expands and regulations change, established growing and manufacturing experts selling medical and recreational cannabis are seeking business management technology solutions promoting best practices and tools commonplace throughout other process manufacturing industries to remain competitive. ProcessPro’s comprehensive cannabis ERP solution, currently being utilized throughout the U.S. and globally, includes full manufacturing, inventory, quality, sales, financial and reporting integration, to automate and streamline your cannabis cultivation and sales operation. Our industry-specific ERP software developed for growers, processors and dispensaries offers a complete enterprise solution to track compliance, cloning, cultivation, extraction and infusion in one platform. With ProcessPro’s comprehensive ERP solution - designed to manage all aspects of your operations from cannabis processing to inventory to financial data - you can efficiently meet compliance requirements while sustainably managing business growth. Our fully customizable and easy-to-use marijuana business software provides greater visibility and accountability into current business practices and is scalable to meet your needs. Use ProcessPro’s Cultivation Management System and integrated features to easily manage greenhouse operations with the ability to track to an individual plant and the plant growth stages, optimize growing conditions to increase yields, facilitate quality control testing and maintain recipes to deliver true seed-to-sale capabilities. The holistic solution provides the ability to track and manage each plant with a unique identifier, recording activity, costs and quality checks through the entire cultivation cycle, from propagation to harvest. 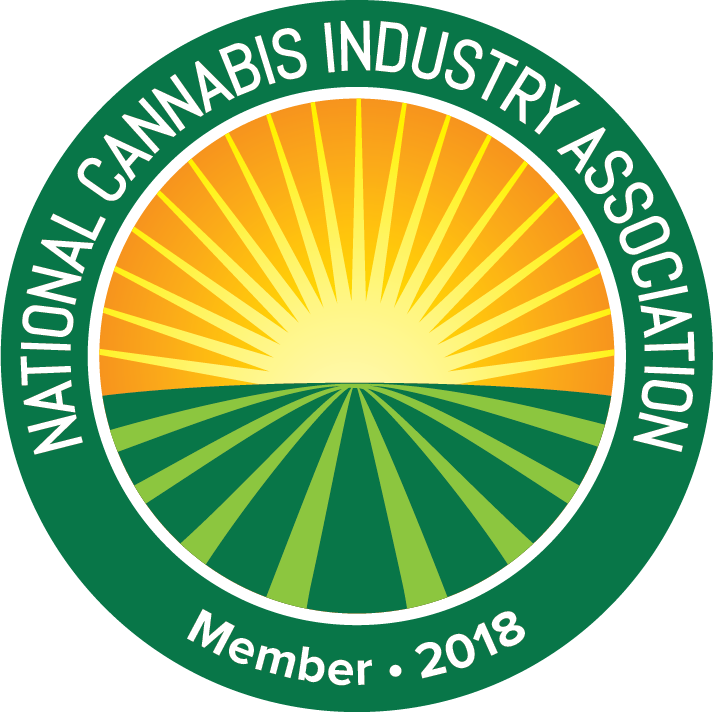 ProcessPro is a proud member of the National Cannabis Industry Association (NCIA), the only trade association with the mission to promote the growth of a responsible and legitimate cannabis industry and work for a favorable social, economic and legal environment for that industry in the United States. Growing With You in a Budding Industry.